A great cat is stalking Aram's people and he must lead them into a new land before it strikes again. His wife never tires of asking leading questions while his trusted friend is contemplating treachery. Challenges from within and without propel Aram into a future he could never have foreseen as he battles slave raiders, rescues a defenseless clan, and learns the truth about a curse which reaches out to him from the long dead past. 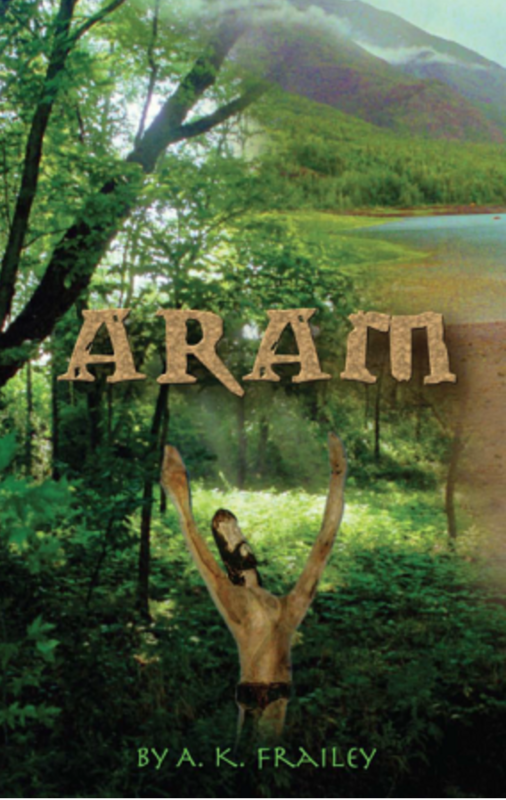 "Aram" is an epic story of a man's journey from dark shadows towards faith filled light as he learns to trust in the unnamed God.